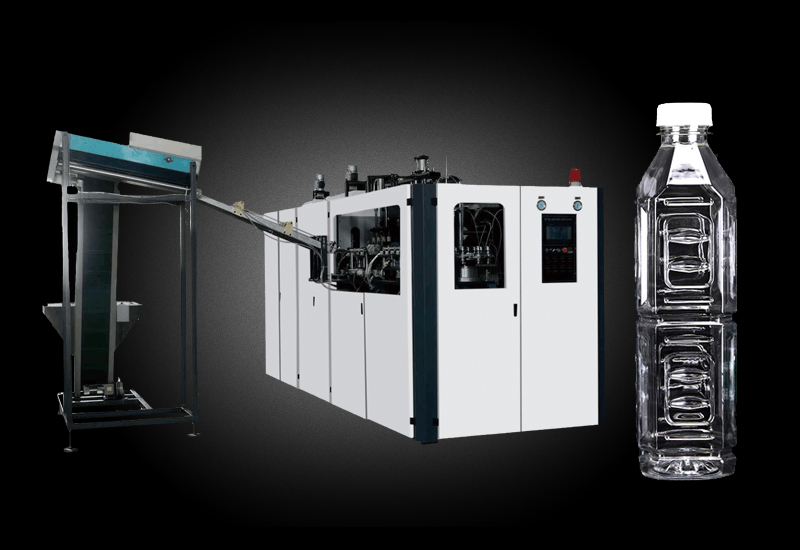 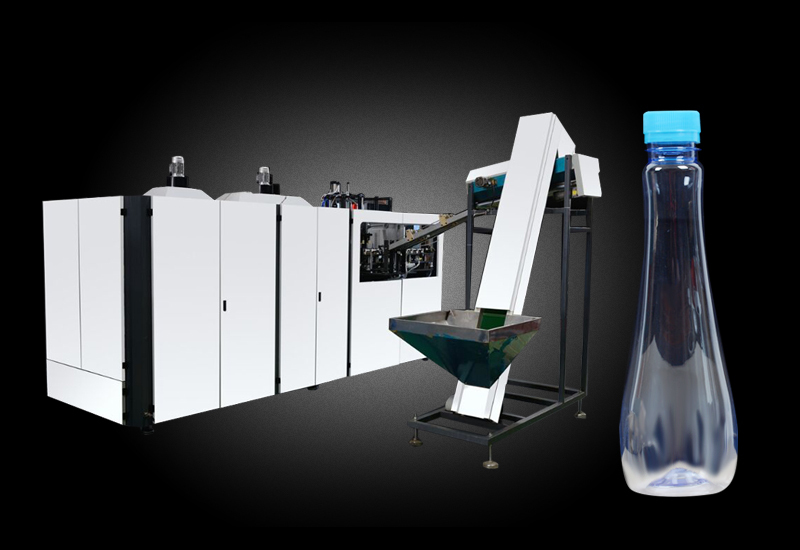 The company adopts Germany advanced technology to develop YM-B series PET energy-saving automatic blow molding machine with the advantages of accurate positioning, low noise, low power consumption and fast speed. 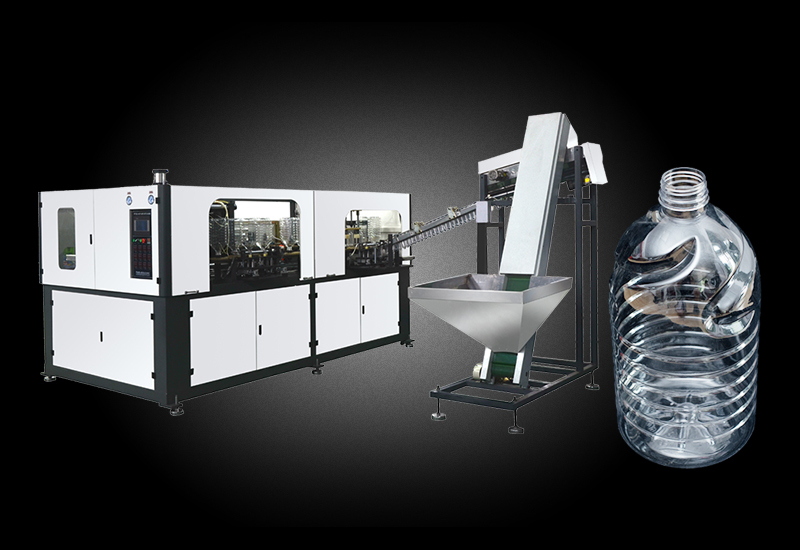 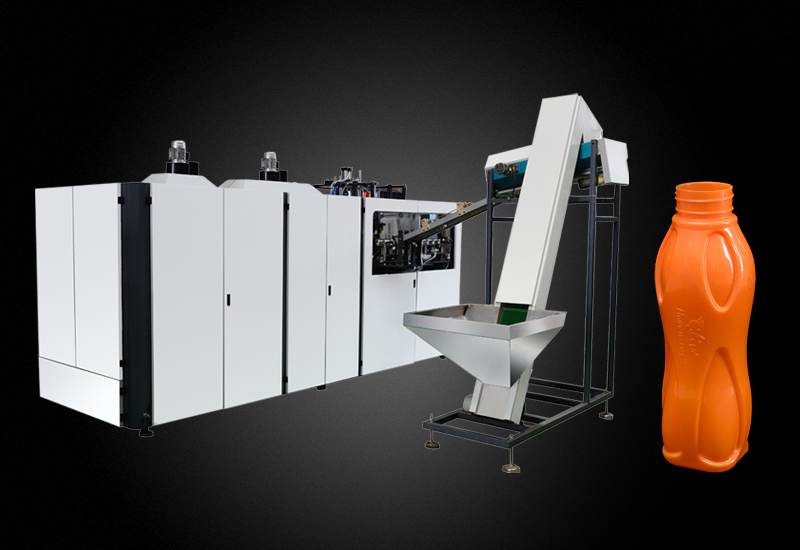 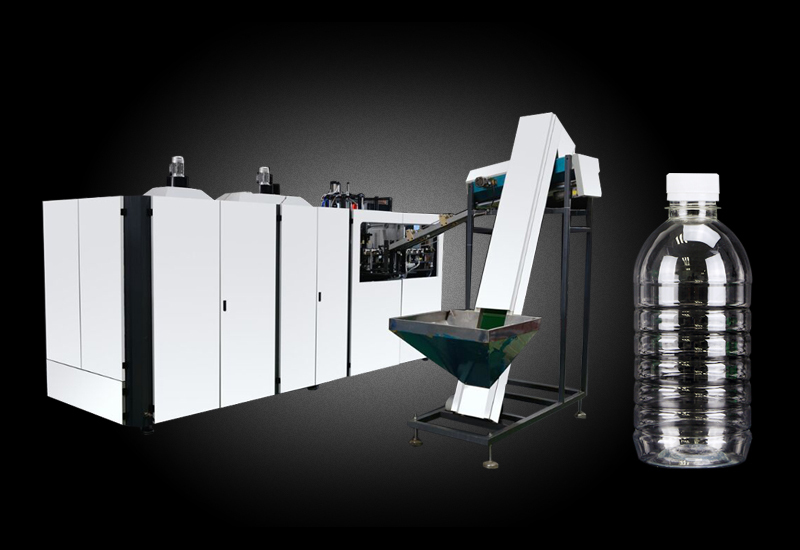 It's suitable for producing PETplastic containers and bottles in allshapes below 20 Litre, like carbonated bottle, mineral water, pesticide bottle. 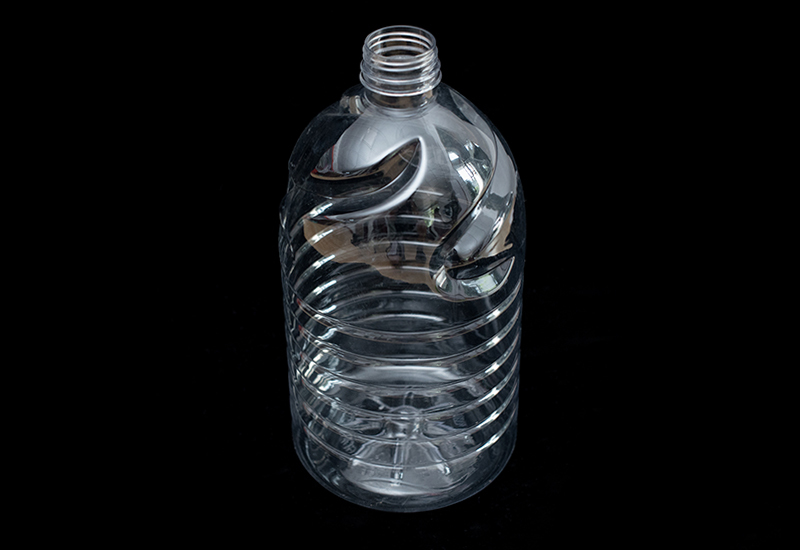 oil bottle, beverage bottle, medicine bottle etc.